Up last (but by no means least! 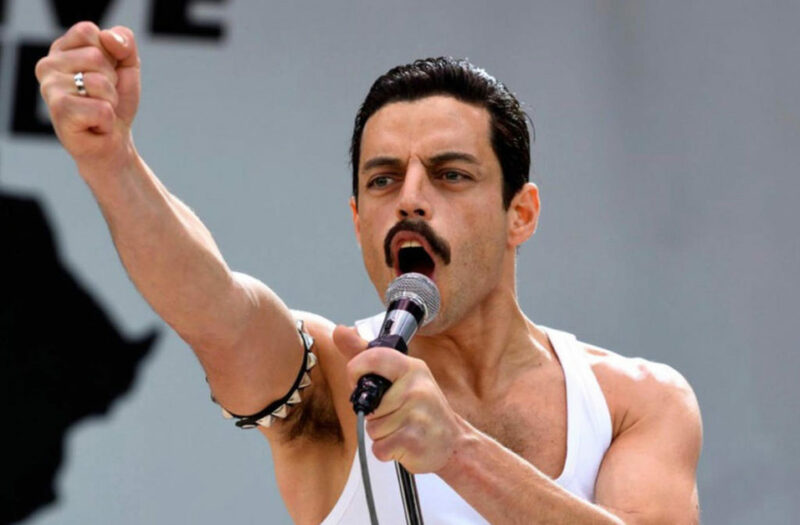 ), our Open Air Cinema season ends with this year’s instant classic, Bohemian Rhapsody. 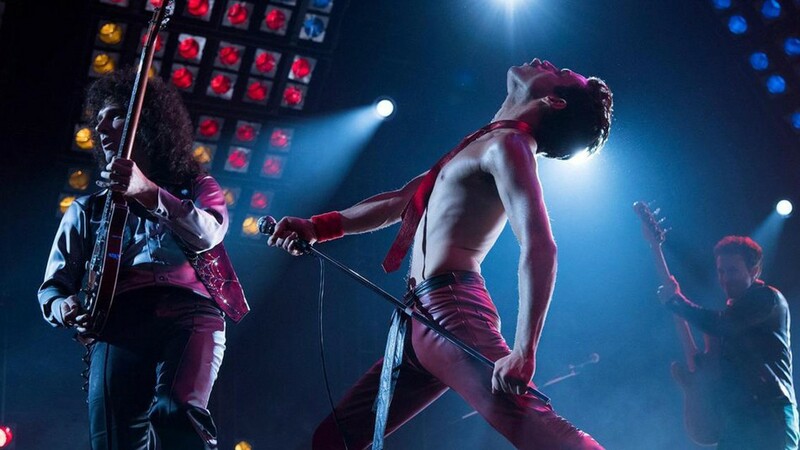 Featuring some of Queen’s legendary songs, it’s quite simply the perfect film for a night of open air cinema! Whether you’re a Queen fan or you’re wanting to join us for some alfresco viewing, this wonderful cinematic experience makes Open Air Cinema at Harewood something every film fan should try! Capacities are limited and all tickets must be booked in advance, so book early to avoid missing out on the cinematic events of the year! Open Air Cinema – Mamma Mia! Here We Go Again!